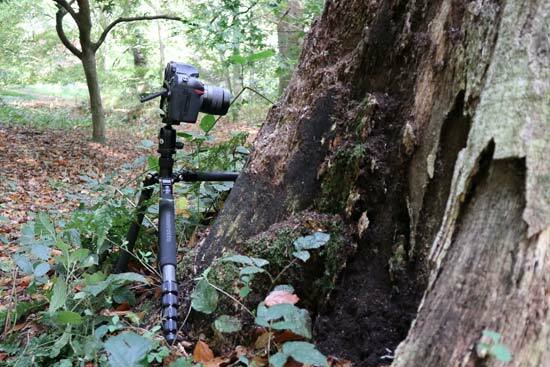 The Manfrotto Element Big Carbon tripod is the flagship model of Manfrotto's new ‘Element’ collection of lightweight and portable camera supports. 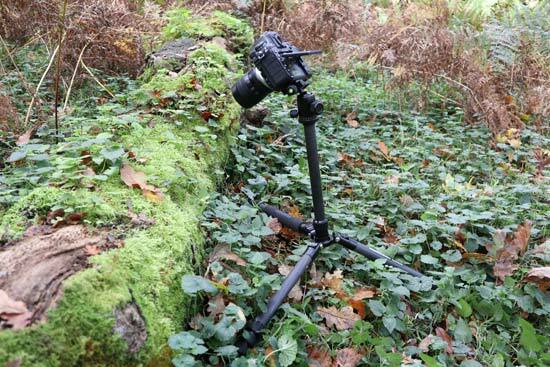 Don’t want to lug a sizeable tripod around with you? 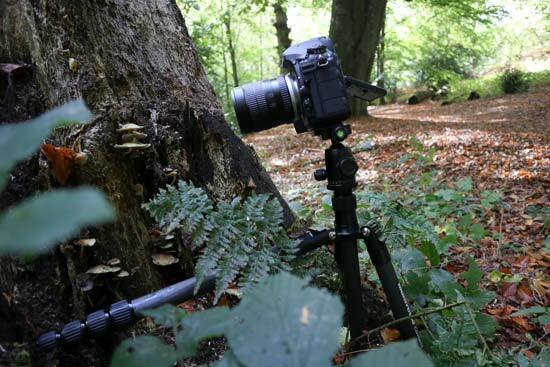 Then the Element range could be for you. 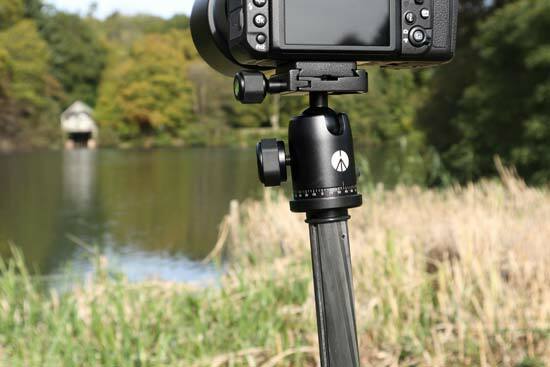 There are five options in the range; two sizes of tripod that are available in carbon fibre or aluminium, plus an aluminium monopod. 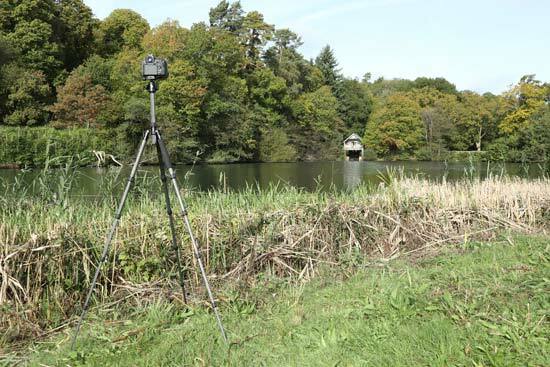 As its name suggests, we are reviewing the larger carbon fibre tripod version. The like-for-like aluminium and carbon fibre models are identical in size and features, but the carbon fibre versions are approximately 10% lighter and way more expensive. 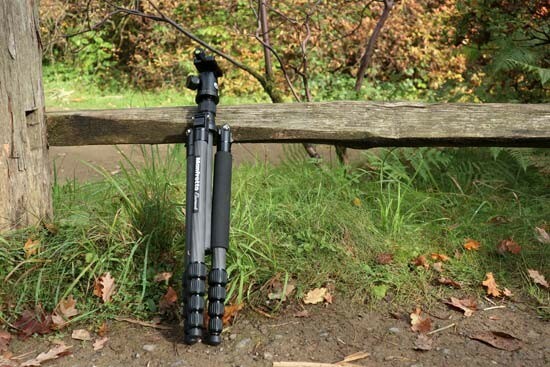 You pay a premium for what is in this case a tripod that is 200g lighter. 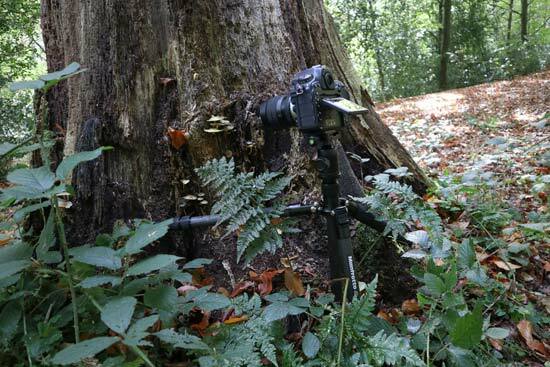 Element Big tripods are better equipped for large DSLRs, while Element Small tripods offer half the payload, being designed for small-form cameras such as CSCs, though one could happily support a mid-size DSLR. 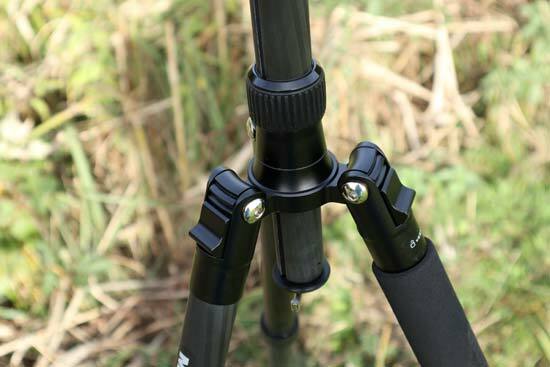 Let’s take a glance at the Element collection, the key features of the Element Big Carbon tripod and then an in-depth review of the product.